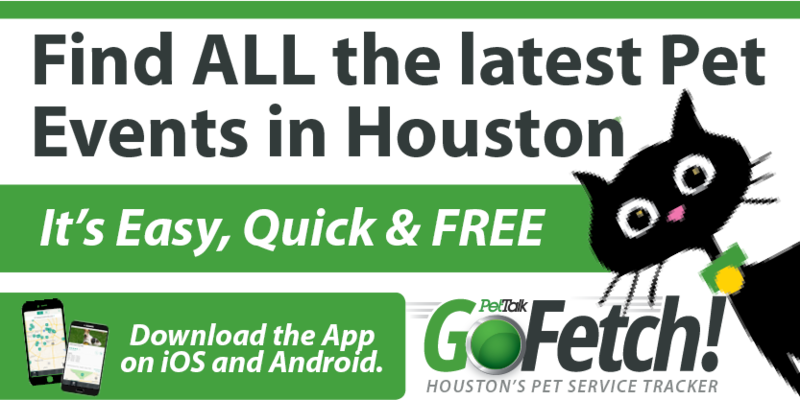 As Houstonians we are fortunate to have so many wonderful options for pet care and pet services. To celebrate this fact, each year Houston PetTalk Magazine posts a survey asking readers to choose their favorites. 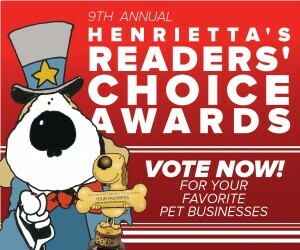 And now, it’s that time of year… it’s time for Henritta’s 9th Annual Readers’ Choice Awards! Click here to take the survey, voting for your very favorite pet businesses and organizations. Your votes will be recorded and the results published in an upcoming issue of Houston PetTalk. The survey will be open from April 1, 2015 to May 30, 2015. Share the contest with your friends on social media, and keep up to date on all the latest contests and more like Liking and Following us online, plus you can join us on Constant Contact for news, tips and events straight to your inbox.